Are you still in the broom closet? Reclaim your divinity. 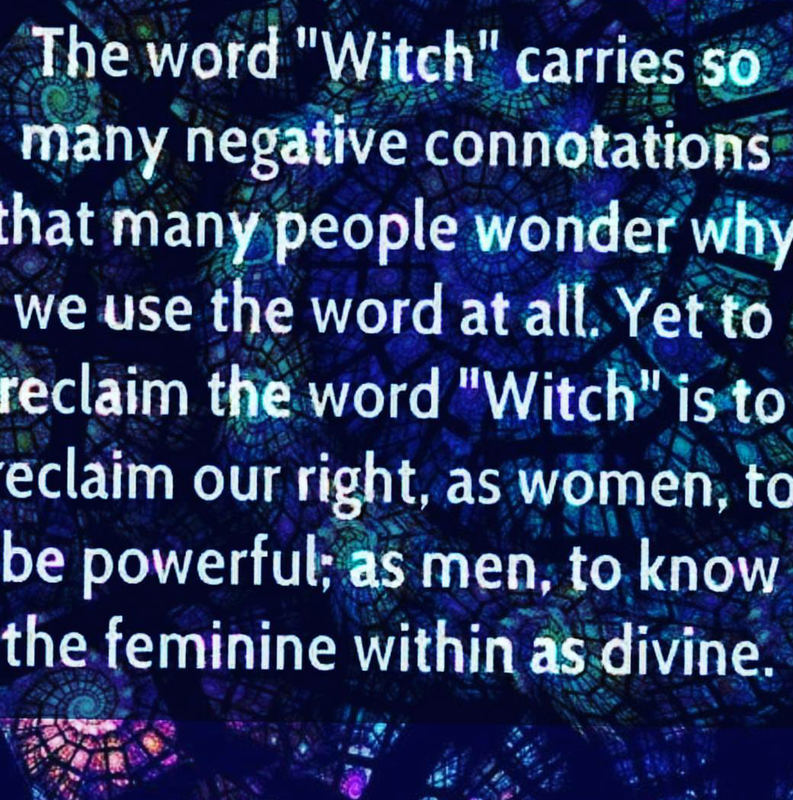 The world needs to see what a Witch really looks like.